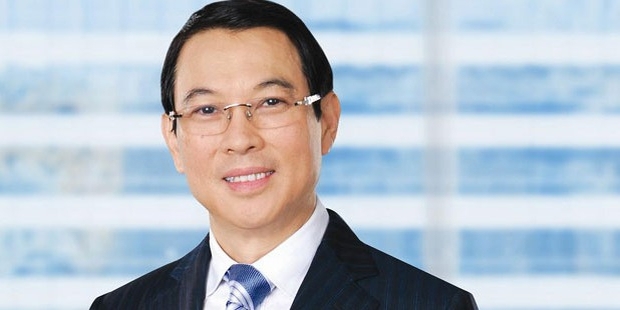 Tony Tan Caktiong is the Founder of Jollibee, one of the biggest fast food chains of Philippines. He owns approximately 1500 stores all over the world that include the Red Ribbon, Greenwich, Mang Inasal, Manong Pepe's, Tita Frita Uling Uling, Chowking. Tan was born on January 5, 1953 in a family of Chinese immigrants, originally from Fujian. He did his high school from Chiang Kai Shek College. Tan has a degree in chemical engineering from the University of Santo Tomas. Tan was involved in the family restaurant business from an early age. Tan started his career with a small ice cream parlour, ‘Jollibee’ at the age of 22. He expanded his business by adding dishes such as French fries, fried chicken and hamburgers. Tan bought the franchise of the Magnolia Dairy Ice Cream and opened a couple of ice cream parlours. He added sandwiches and hot meals to the menu on the popular demand of his customers. 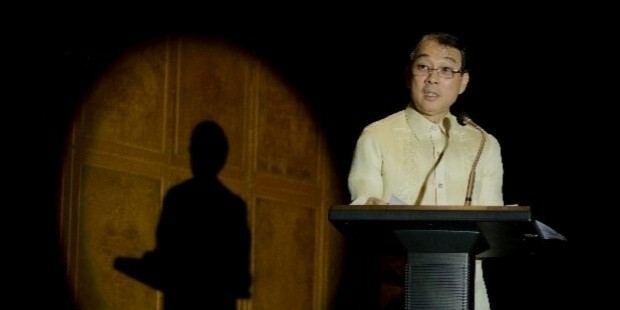 Tan founded Jollibee in the year 1978, three years after establishing an ice cream parlor. He acquired the Greenwich Pizza Corp, entering the pizza and pasta food market. Jollibee Foods Corp bought the remaining shares of Greenwich Pizza Corporation in the year 2006 and became a 20% stake-holder. He bought out the shares of his partner, Greenwich for a cash amount of P384 million. 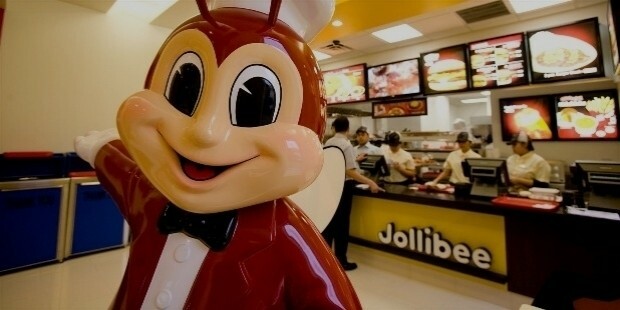 Under the leadership of Tan, Jollibee has become the most popular chain of fast food restaurants in the country. Today, it is one of the leading fast food chains and dominates 50% of the food market. Tan acquired the Yonghe Dawang in 2004 and the Chowking Oriental in 2000. 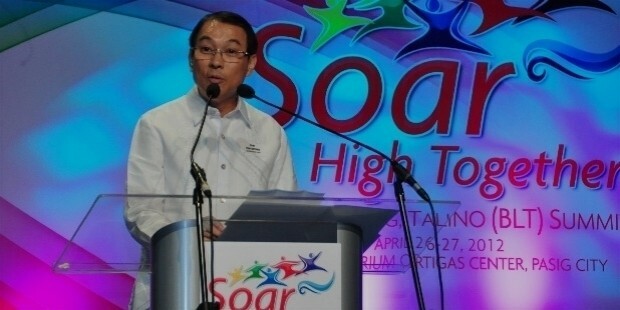 Tan won the prestigious Entrepreneur of the Year and the Ernst and Young Entrepreneur of the Year World Awards in 2004.